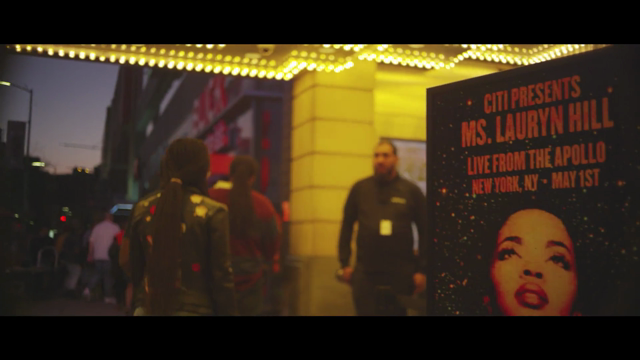 Taken from JAY-Z’s upcoming documentary series of the same name. Five new tracks featuring guest contributions from Rapsody, Styles P, and KIRBY. The two previously worked together on 2016’s “Making a Murderer” single. Featuring cameos from Common, Questlove, Janelle Monaé, Erykah Badu, Vince Staples, Anderson .Paak, and more. More than a decade later, MF Doom and Danger Mouse are revisiting their one and only collaborative LP. Lin-Manuel Miranda’s Hamilton-inspired collection drops tomorrow. Featuring D’Angelo, Wu-Tang Clan, David Byrne, Nile Rodgers, and more. Indiana MC teams with Black Thought, E-40, and Gucci Mane for his most mature album yet. Shadow of a Doubt arrives later this month.